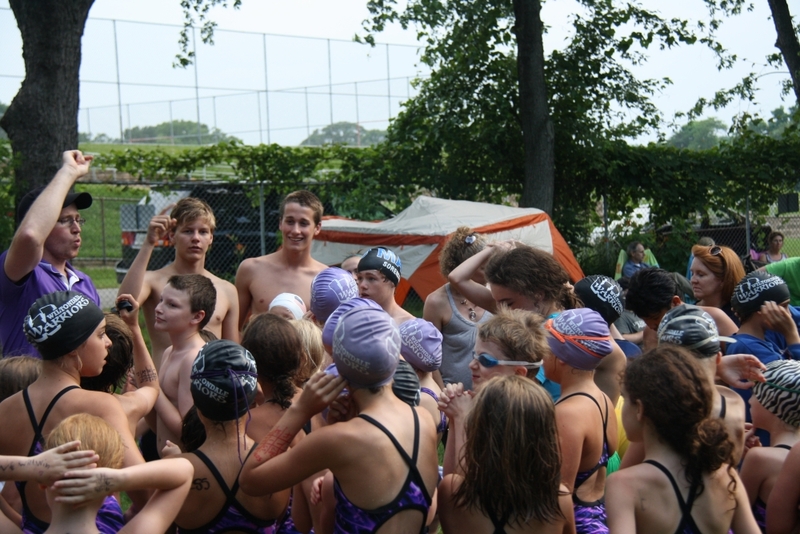 The Warriors are a summer swim team comprised of members from Wiltondale Pool between the ages of 4-18. The team is part of the Freestate Swim League that competes against other area swim teams on Monday and Wednesday evenings. The Wiltondale Warriors are coached by Devin Kirby and Alison Mingo. 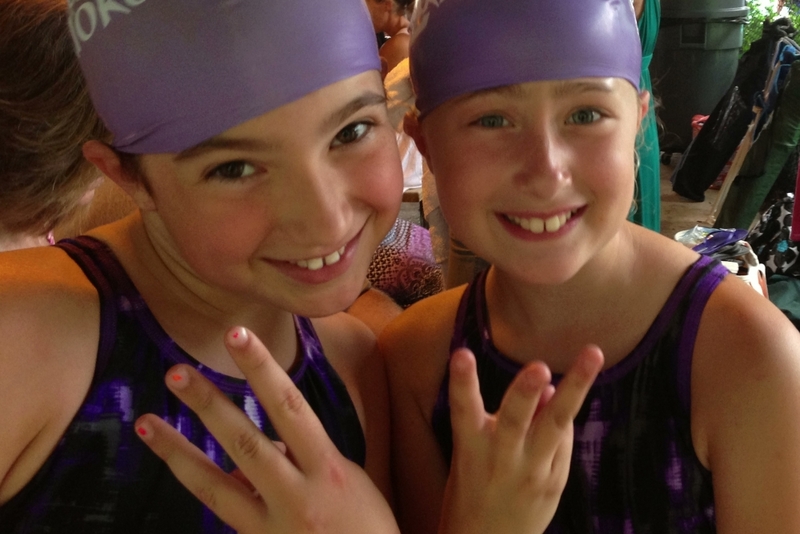 We are excited for another year of swim team with the Wiltondale Warriors! 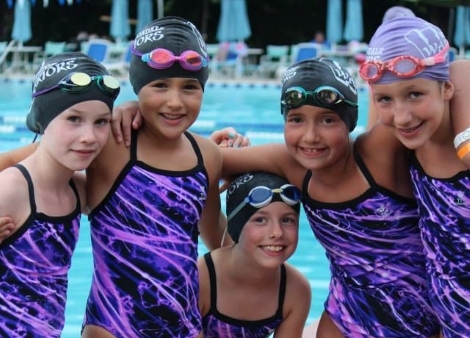 Summer swim team focuses on FUN and team building and is a great way for kids to compete against other area pools without the pressure of a year-round swim league. Children are encouraged to participate in the meets, but not required. Swimmers of all ages are welcome to join! Around mid March my daughter begins asking me: When will swim team practices begin? What will the suit look like this year? Is coach Devin excited to start? How many meets can we host this year? On and on her excitement builds for a small team started two years ago by a group of moms. My son and daughter both swim on the team and for them it has not just provided exercise each morning in the early summer but it has built their confidence and shown them both that being on a team isn’t just about winning; it’s about working toward a common goal while improving your skill and ability…best of both worlds! 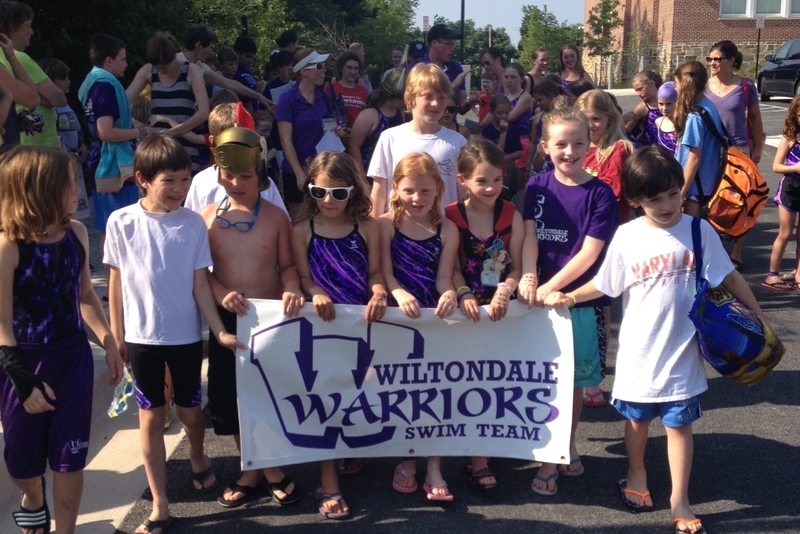 The Wiltondale Warriors swim program is a must for your summer activities! 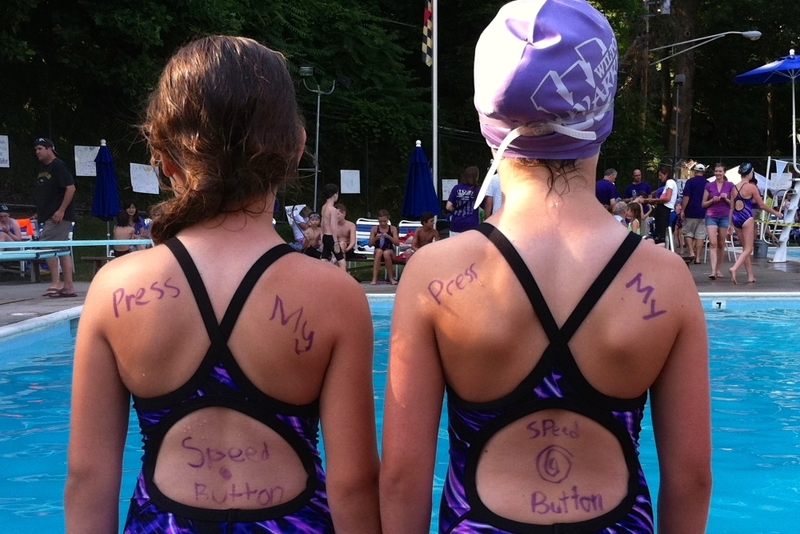 It’s a fun way to learn proper swim stokes and skills while being part of a team. The Warriors enjoy competitive but fun swim meets a couple times a week and our coaches are the best around! It’s great to see all the progress the kids make throughout the season. Go Warriors! 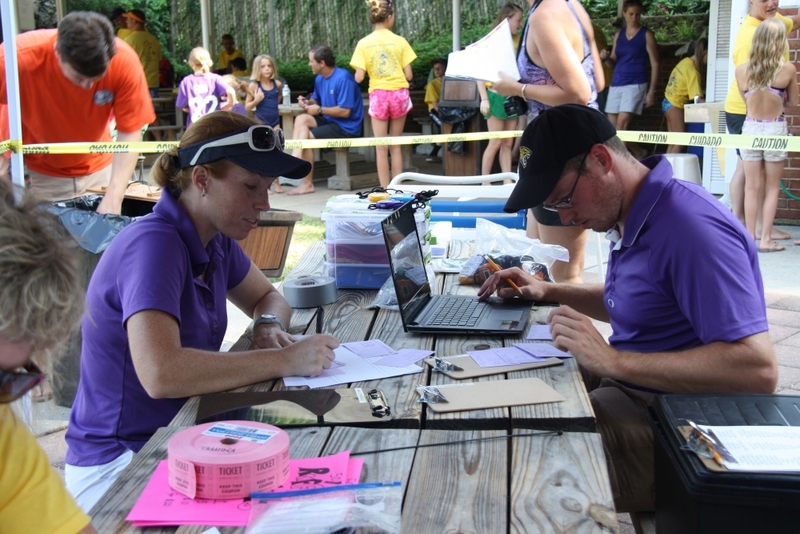 Being a part of the Wiltondale Swim Team has changed our Summers for the absolute best. We get to be a part of something that brings our community closer while having tons of fun! One of the reasons we moved to Wiltondale was because of the family-friendly atmosphere which centers around summers at the neighborhood pool. The arrival of the Wiltondale Warriors Swim Team added to this great atmosphere. 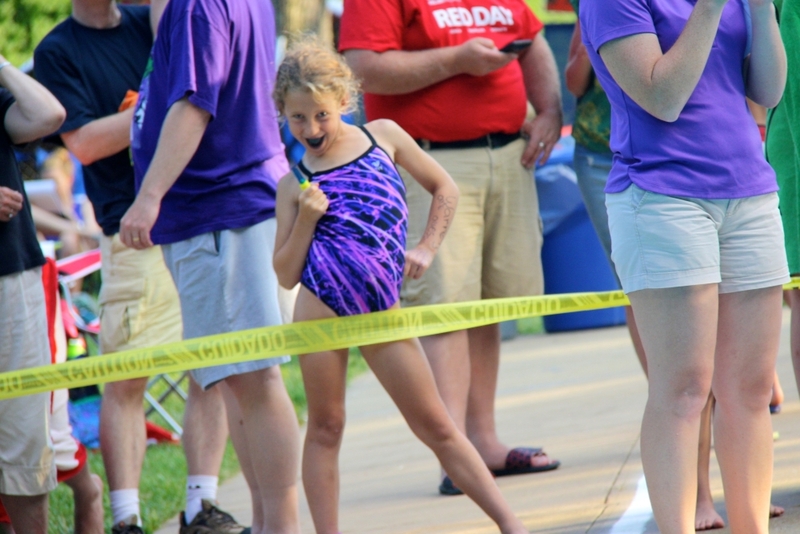 The pool comes alive with excitement as we host swim meets. 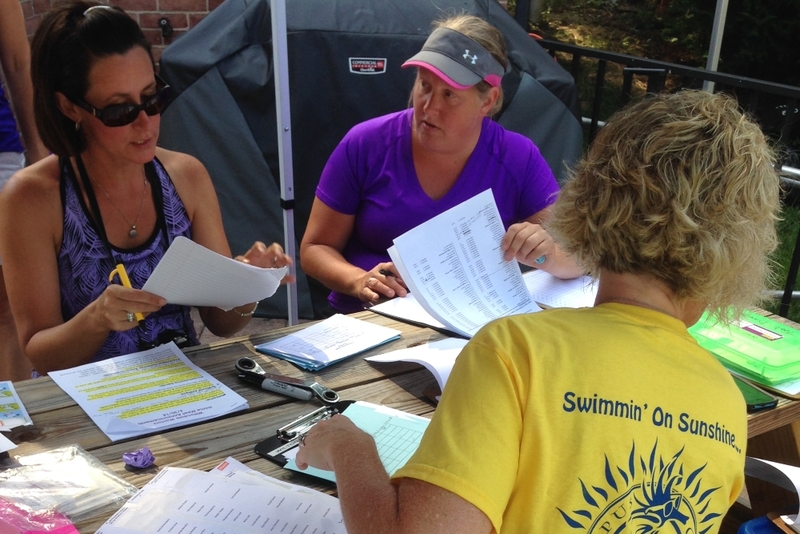 Our Swim Team is led by wonderful coaches, and a dedicated committee of parents who work year round to organize our events. 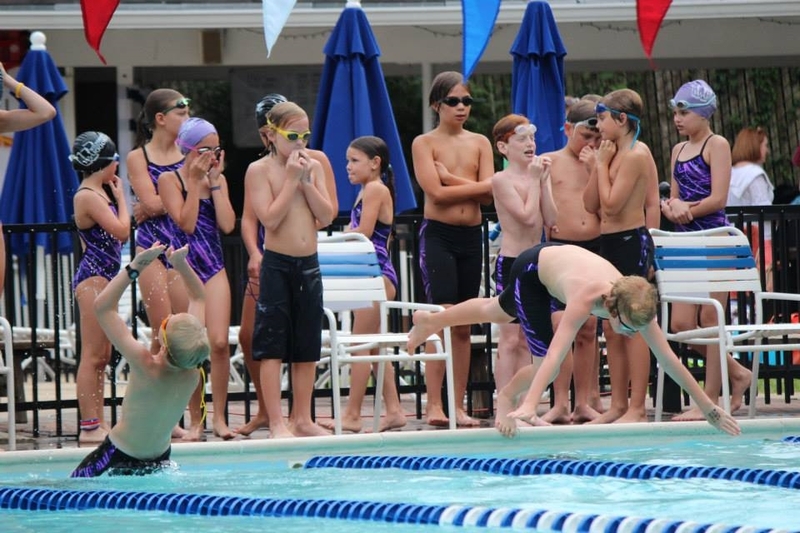 Consider joining our Wiltondale Swim Team and become a part of a supportive and fun community! See the Wiltondale Warriors in Action! 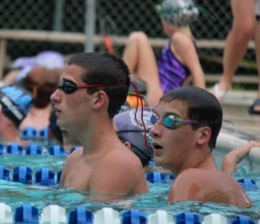 Devin began his competitive swimming career at age 12 in South New Jersey swimming for the Sturbridge Woods swim team. He quickly took to the sport and joined a year round team at the age of 13 and his high school team when he was of age. Devin went to YMCA National’s twice and New Jersey states twice during his high school career. He continued his swimming career with Towson University Men’s Swimming and Diving Team. There he swam for four years setting records, and earning CAA swimmer of the week in 2009 and 2010 for his contributions to the team in both the 50 and 100 Freestyle events. Devin has also spent four years as Head Coach for the Sturbridge Woods Summer Swim Team in NJ, 2 years coaching a stroke clinic for NBAC and coached with Merriitt athletic club for the last two years to date. 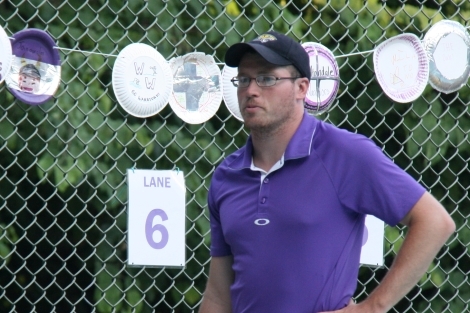 He was the first head coach of the Wiltondale swim team where he’s served as Head Coach for the last two years. Devin is excited to see what the future holds for his fast growing Wiltondale Warriors swim team. Sandy has been swimming year-round for 12 years and has been on the Warriors since their start in 2013. She is currently a senior at Towson High School and will be attending James Madison University in the fall. Sandy has been helping coach the 6-unders for several years and is looking forward to her new role as Assistant Coach of the Wiltondale Warriors. Caroline has been a member of the Wiltondale Pool for 15 years and has lived in the Knollwood Donnybrook neighborhood all of her life. She is currently a Junior at Towson High School. Caroline has spent 2 years lifeguarding at the pool and has also taught swim lessons. She has been a member of the Warriors swim team since their start in 2013 and is very excited to be a part of the coaching staff.